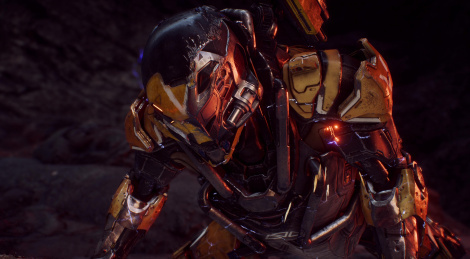 After the PC version of Anthem, here are now two 4K videos captured on Xbox One X. 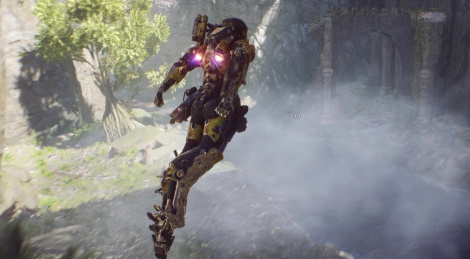 Second day of our PC coverage of Anthem (we're hoping to receive an Xbox One version of the game later) with 3 more videos showing some of the early missions/contracts. Gameplay is undeniably fun with traversal mechanics that work very well with the level design, but there are still some odd choices in the way the game design has been been (or the menus have been made). 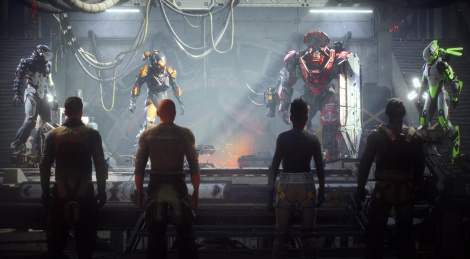 For now, we're having a pretty good time playing Bioware's new title, but it still remains to be seen if it will manage to keep players interested in the long run. 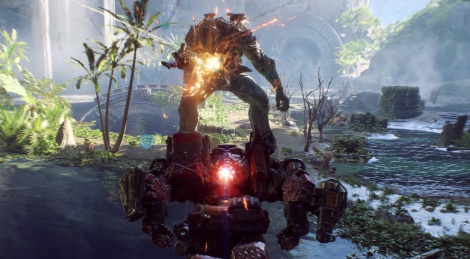 As for us, we hope the structure of the missions will vary a bit more when we progress into the game, and that the (gorgeous) environments will also manage to surprise us until the end. 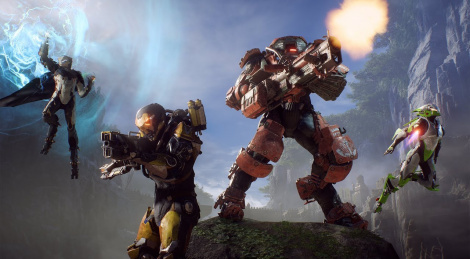 Anthem is available to all those who have subscribed to EA Access, so we finally put our money down to try the game ourselves. 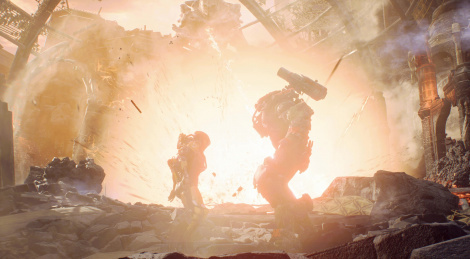 Since Gamersyde has never been high profile enough to be on EA's safe list for early reviews, we didn't have much of a choice if we wanted to be able to share videos before everyone starts playing the game. 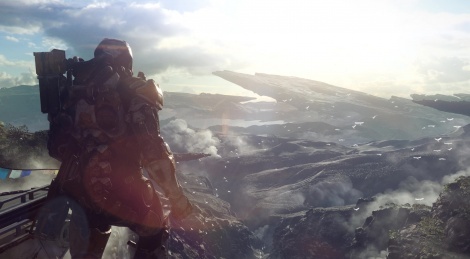 The following footage was recorded in borderless mode with ultra settings. 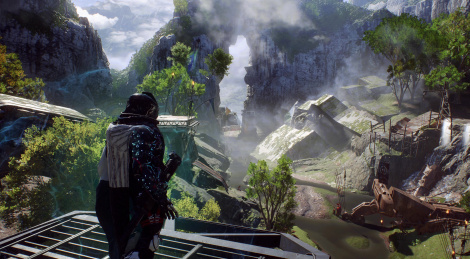 Our RTX 2080 Ti still struggles a bit to maintain a steady framerate, but it's not too bad considering the resolution and all the effects on screen. 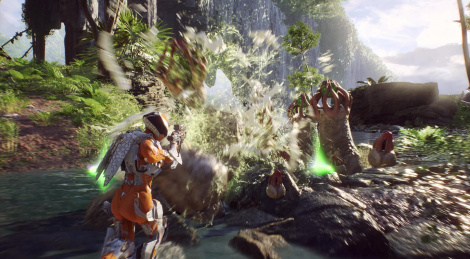 Anthem is certainly the most awe inspiring title of Microsoft's press conference visually (with Ori 2 maybe). So it was logical it would be our top priority to encode out of our brand new 4K capture hardware. Enjoy!